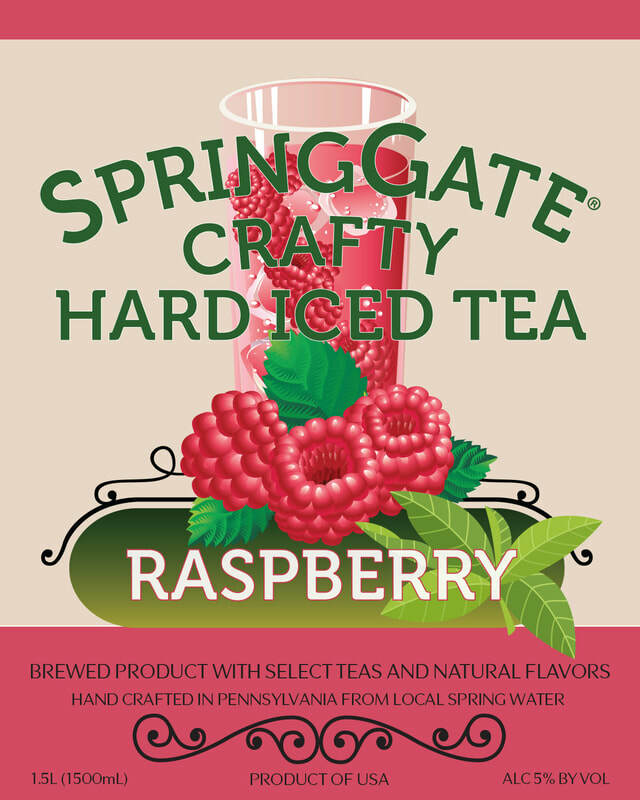 ​Spring Gate is a Farm Vineyard and Brewery that you will not want to miss when you come to Central Pennsylvania. We're at the juncture of Interstate 81 and 83, but isolated in our little patch of Eden. 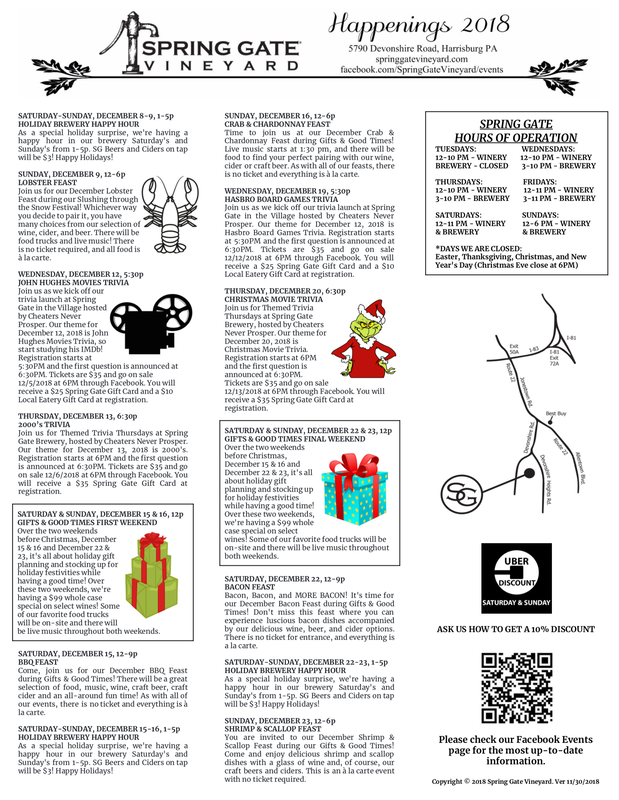 Here's what's happening now at Spring Gate; check our Facebook Events page for more! LADY GINGER CIDER NOW AVAILABLE! 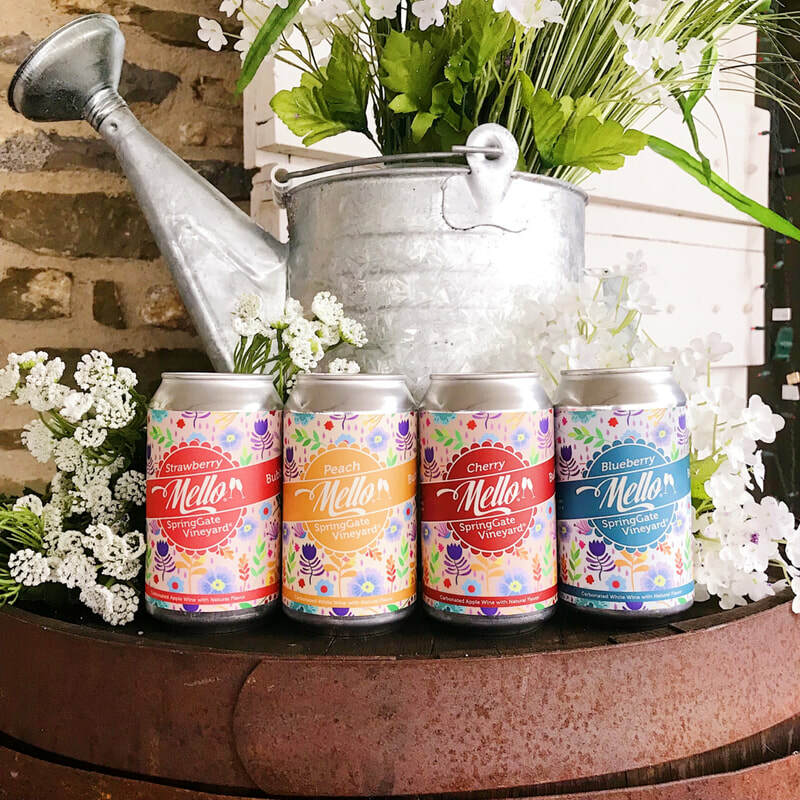 LILY WHITE WINE NOW AVAILABLE! 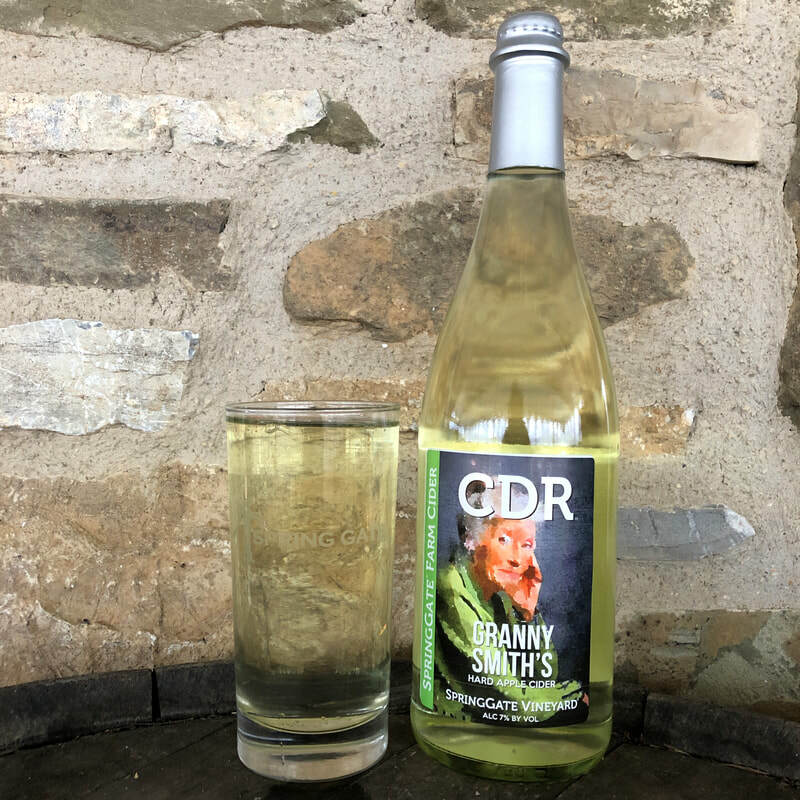 GRANNY SMITH CIDER NOW AVAILABLE! Pomegranate Mimosa - Sparkling apple wine with pomegranate. Wisteria WhiteSM - This clean and balanced dry white wine hints of ripe stone fruits laced with floral notes of honeysuckle. 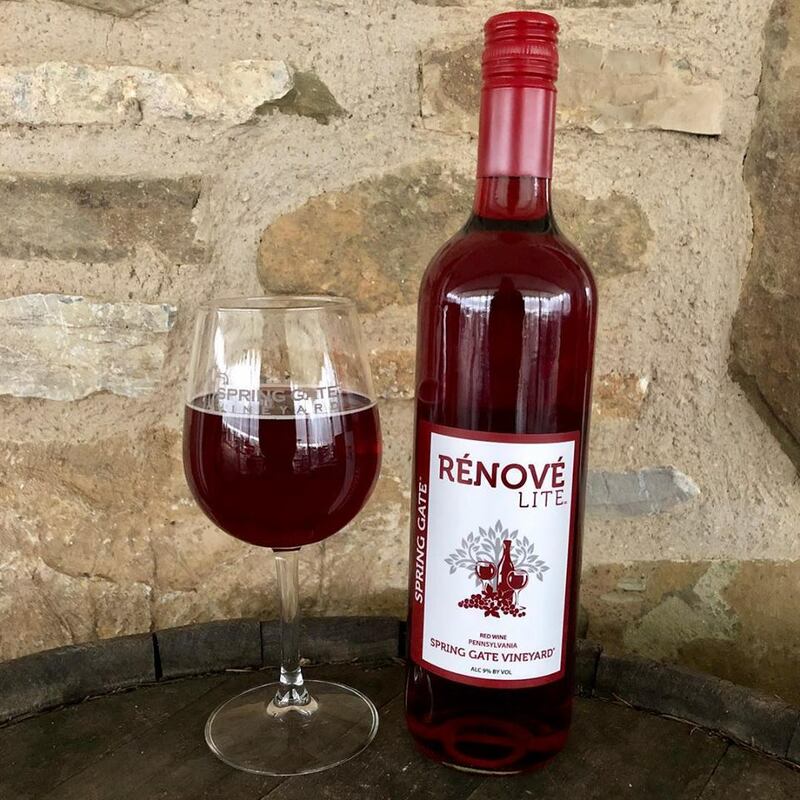 Select Six Packs of Wine and Cider, as well as individual bottles and Gift Cards, are now available for Pennsylvania-wide delivery! Plus, you can now join our Wine Club through our new online store! the holidays they become even more in demand in $25, $50, $75, and $100 denominations, online and onsite. WINE OF THE WEEK SPECIAL! Spring Gate is having a "Wine of the Week" Special - $10 per bottle! This week features Rose Romance! Each "Wine of the Week" special runs Tuesday through Sunday and has special pricing of $10 per bottle. This special pricing cannot be combined with any other discount or Costco gift cards - credit card only. Available only while supplies last. Come join our Tuesday Club at the Vineyard and enjoy 20% off all day Tuesdays at our winery location when you pay with a credit card! You'll need to register as a member each year for $15 but will immediately receive a wine bottle of your choice of up to $14 in value. If you have not registered yet, registration takes place all day at the Champagne Bar. Join us for Trivia Tuesday! Test your knowledge on Tuesday night at 6:30 pm on the Ha-Ha patio while enjoying food from one of our delicious food trucks. What’s not to love?! Bring your friends for some fun We also include a round of music/audio clips....loads of FUN! As always, Tuesday Trivia is free to the public with great prizes! Tacos are part of this Tuesday's offering at Spring Gate! Food available à la carte from 717tacos. Join us for our Wine Slushy Happy Hour on Wednesday & Thursday from 5-9 PM! $5 for wine slushy growler refill or plastic glass. We also offer two, three sample glasses of red wine as a flight for $7. Grand Cru Hospitality will be here Wednesday and 717tacos and Philadelphia Hoagie Co. On The Roll and on Thursday. Everything is à la carte. Join us for Themed Trivia Thursdays at Spring Gate Brewery, hosted by Cheaters Never Prosper. Our theme for April 18, 2019 is Breaking Bad Trivia. Registration starts at 6PM and the first question is announced at 6:30PM. With the purchase of your one ticket you will receive a $35 Spring Gate gift card upon registration and 4 guaranteed spots for your trivia team. The brewery will be reserved for trivia players, seating is first come first served. You must come with your email confirmation of the ticket and ID showing you are 21+ to receive the gift card. Our brewery and winery will be open for a variety of libations to choose from and food trucks will be here serving up delicious dishes! 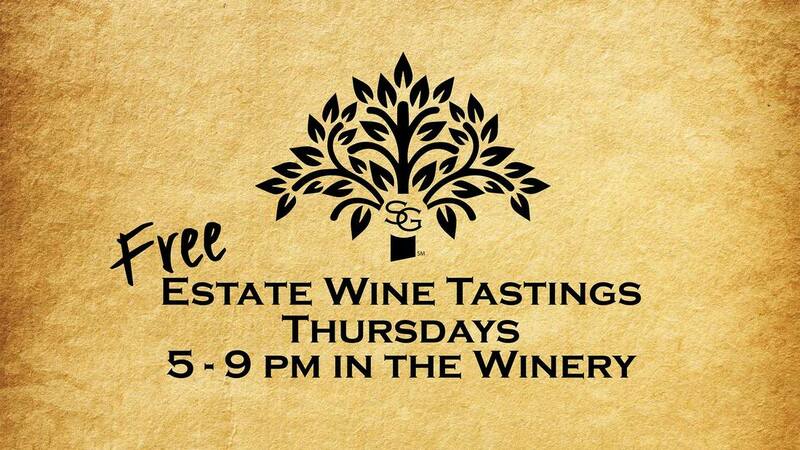 Join us for Estate Wine Tastings on Thursdays, that includes wines and ciders selected by Spring Gate, and on Thursdays, it's FREE! In addition, there will be food available a la carte from 717tacos & Philadelphia Hoagie Co. On The Roll. Join us for our Sangria Happy Hour in the brewery! We'll have red and white, with special pricing carafes at $9. 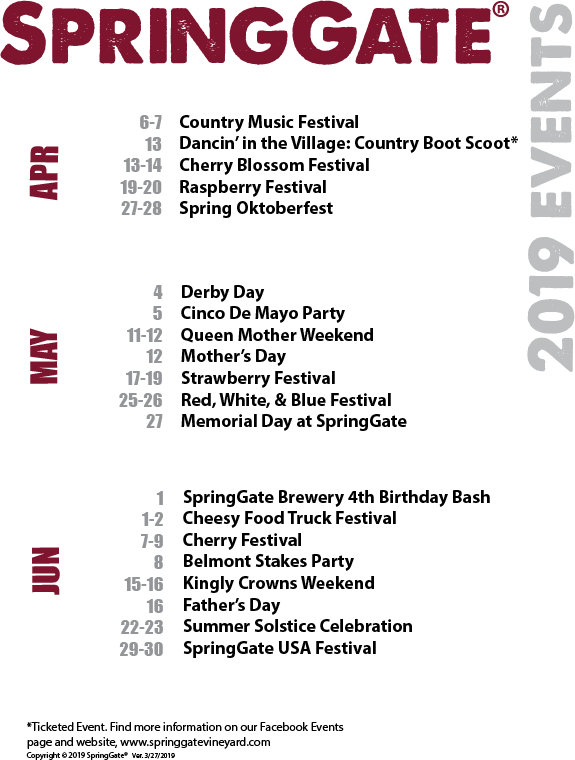 We know you'll want to consider this for your calendar! On Friday Nights our House Cider is the star, we discount the glass by $2 and the 64oz growler by $4. Enjoy food from Piper Belle's BBQ, 717tacos, Philadelphia Hoagie Co. On The Roll, The Fry Hound, and That Cupcake Lady, LLC. 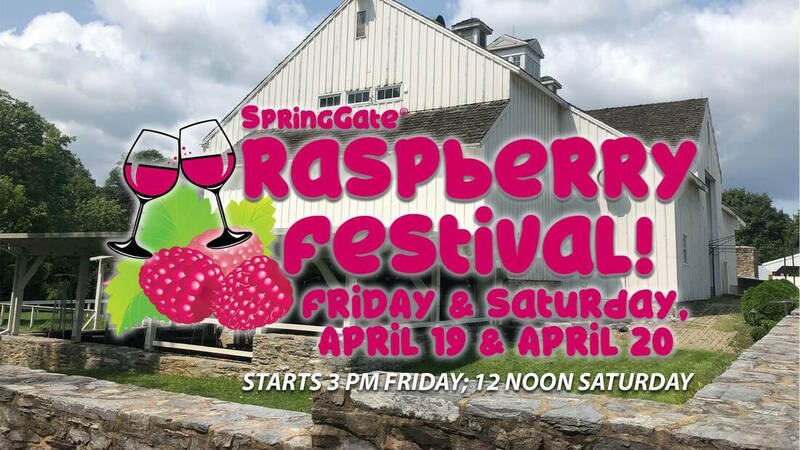 Join us as we celebrate the juicy, plump raspberry at our Raspberry Festival over two days, Friday and Saturday, April 19 and 20! Enjoy all of our libations of wine, beer, cider, wine slushies, cocktails, and SpringShine. As always, some of our favorite food trucks will be on site and there will be live music. There is no entrance ticket and everything is a la carte. The festival begins at 3pm on Friday; 12 noon on Saturday. 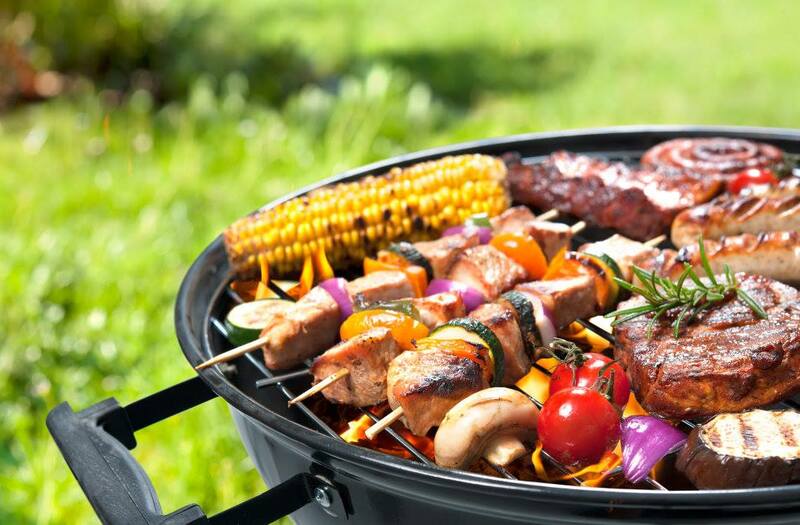 Come, join us for our April BBQ Feast during our Raspberry Festival! There will be a great selection of food, music, wine, craft beer, craft cider and an all-around fun time! As with all of our events, there is no ticket and everything is à la carte. Join us for our Sunday Wine Slushy Happy Hour from 5-8PM at the Carriage House! $5 for wine slushy growler refill or plastic glass. There will be local live music and food trucks on site as well. If you use Uber on Saturday and/or Sunday this weekend to get to and from Spring Gate, we have a special discount for you. When you arrive, ask someone from Traffic to stamp your hand, then show your server who will explain the discount. 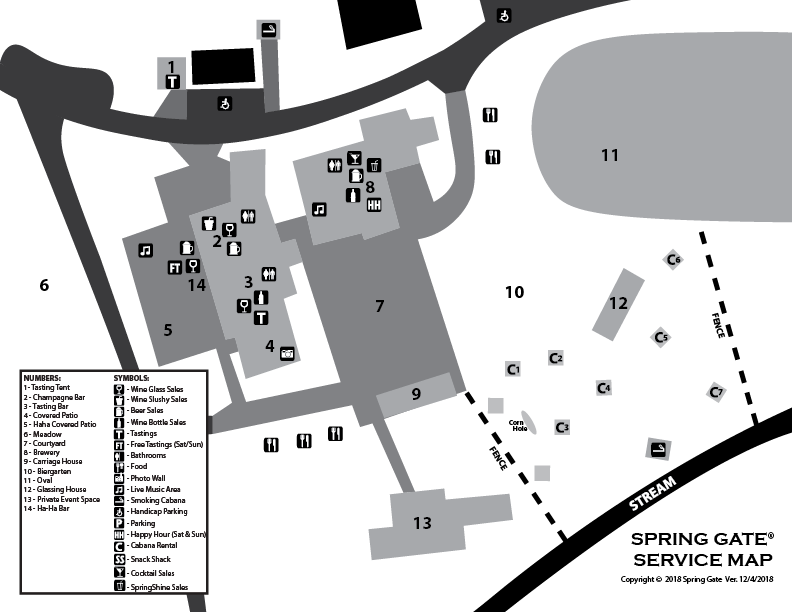 Click the map for a PDF version you can print out! NOTE: Spring Gate does not ship products to AL, AR, DE, KY, MS, OK, RI or UT.